A kitchen remodel is one of the best improvements you can make to your home. 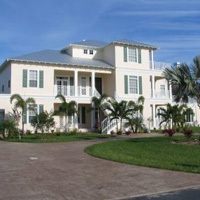 It’s an investment that will last for years to come and can increase the overall value of your home. 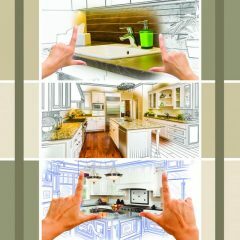 Here are 10 tips for a successful remodel. 1. Verbalize your vision and goals. Be sure your family is on the same page. Write down your goals and share with them. Are you looking for a larger, or more modern, functional, open space for your friends and family to gather? Are you planning to entertain more? How much natural light do you prefer? What currently works and what do you want to improve? Review your answers with your contractor up front. He can show you how everything ties together, saving you time and money. 2. Decide if the amount of space is enough. 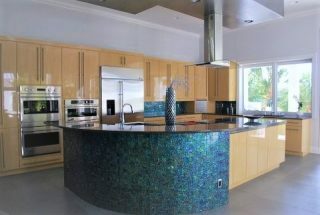 Maybe you are considering adding a 2-tier island bar, an additional prep sink, or more cabinets. Be sure your vision is realistic. 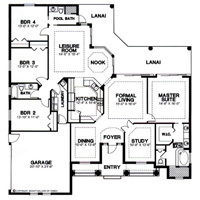 The size of your kitchen will dictate the future layout. Will everything fit in your current square footage or do you need to knock out a wall or add-on to make your vision come to life? 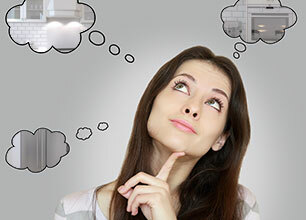 Richardson Homes can help you determine the answers to these questions and create a realistic plan for you within your budget. 3. Take a good look at your infrastructure. Check the “guts” of your kitchen. How old is the plumbing and electrical? 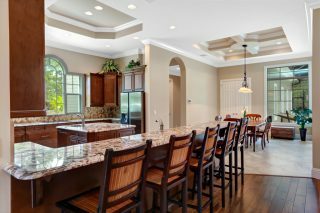 Depending on the age of your kitchen, you might be confronted with serious concerns as you remodel. It is best to have this checked out by a professional, as you consider new appliances, lighting and technology. 4. Design your kitchen for both function and aesthetics. Design is both functional and beautiful. 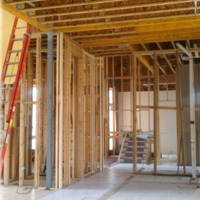 The right contractor will plan the new layout, so it is aesthetically pleasing and efficient, from appliances, fixtures, and lighting down to the location and color of the electrical receptacles. Your contractor will analyze different layouts, and create a “work triangle”, so your sink, stove, and refrigerator are in the correct location. They will also help you find a place for built-in coffee makers, steam ovens, ice makers, and wine chillers. 5. 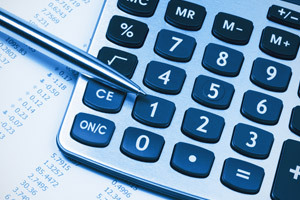 Determine your bottom-line budget number. Start by being completely honest with what you need and can afford to prevent heartaches and headaches in the future. Add a cushion to your bottom line for variables and extras that could arise. 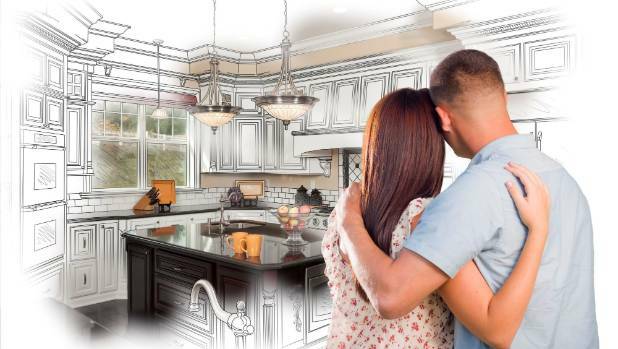 For over 35 years, Richardson Homes has been renovating homes of all sizes from kitchens and baths to garages and 2-story additions, helping people just like you improve their existing homes. Jason and his team will manage all aspects of your project and guide you along the way, ensuring all details are implemented and your vision comes to life. 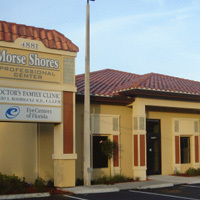 Call 239 694 8889 to get answers to your questions! 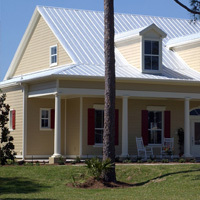 Stay tuned for Part 2 of 10 Tips for a Successful Remodel.